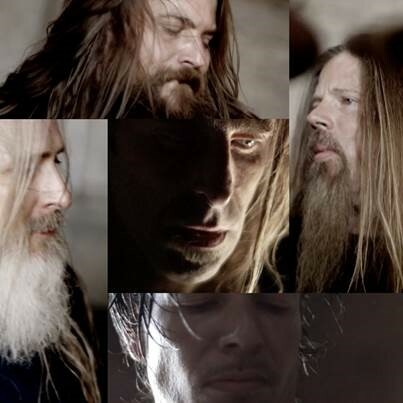 American heavy rock band LAMB OF GOD have just revealed the brand new, official music video for their recently-released track “512” via www.lamb-of-god.com. “512” is directed by Jorge Torres-Torres. 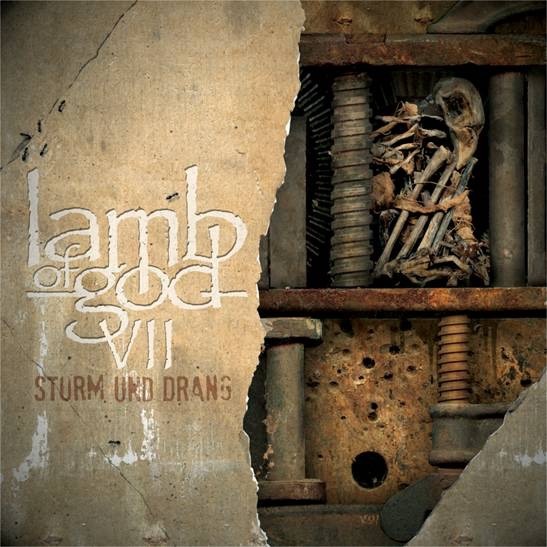 “512” is the first official music video to be released in support of the band’s upcoming seventh full-length album, VII: Sturm Und Drang, hitting stores and digital retailers on July 24, 2015 via Epic Records. In addition to listening to “512” on Spotify, fans can also pre-order VII: Sturm Und Drang via iTunes and Amazon and receive this song + “Still Echoes” as instant-grat tracks. Several exclusive pre-order bundles are available via at http://smarturl.it/vii-preorder.